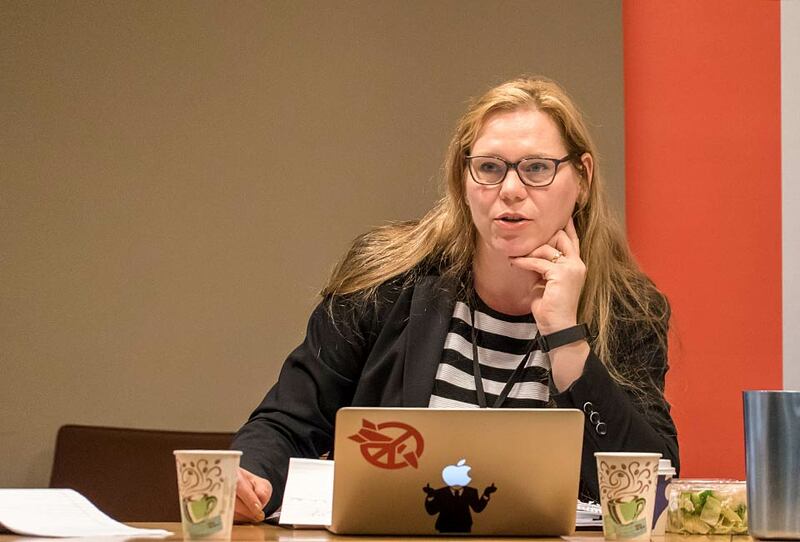 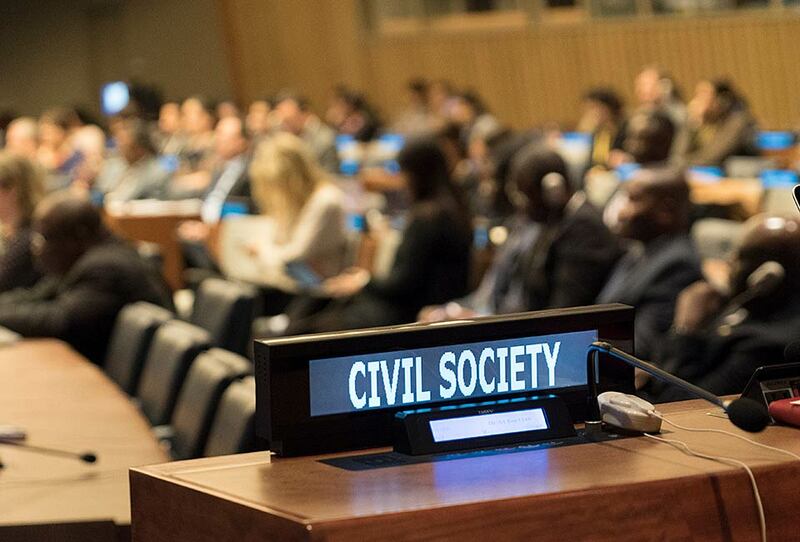 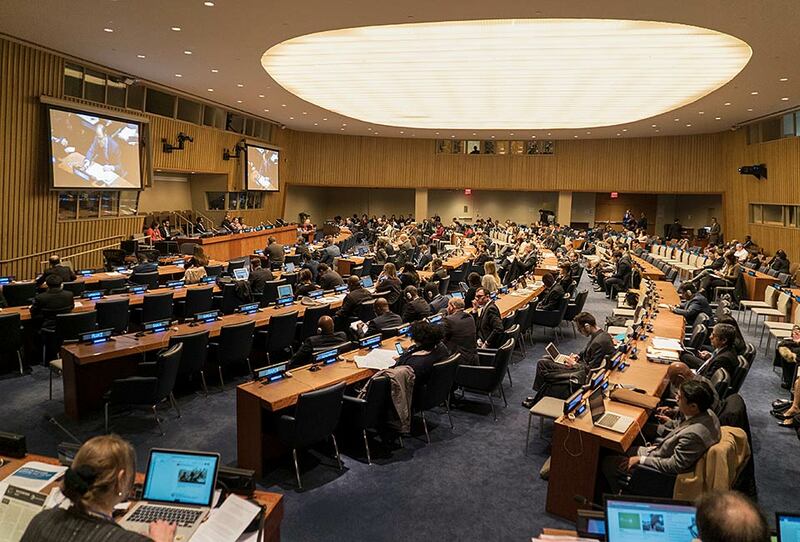 From March 27-30, 2017, the UN convened a conference to ban nuclear weapons. 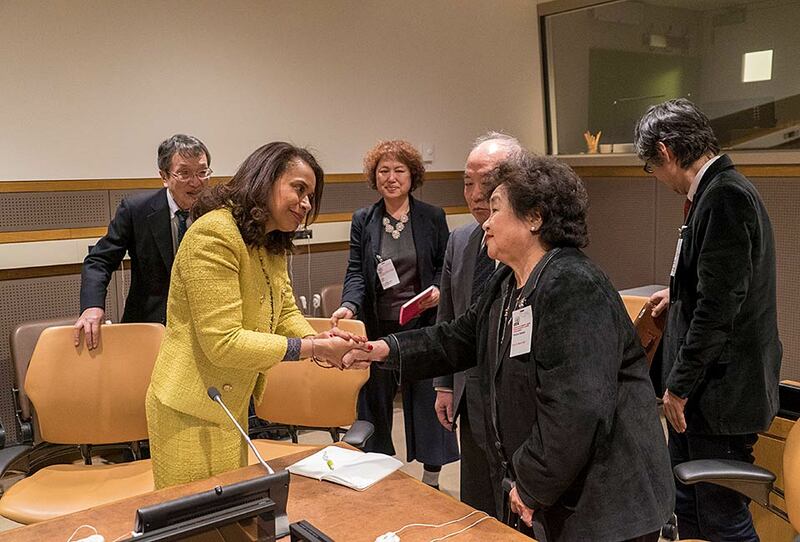 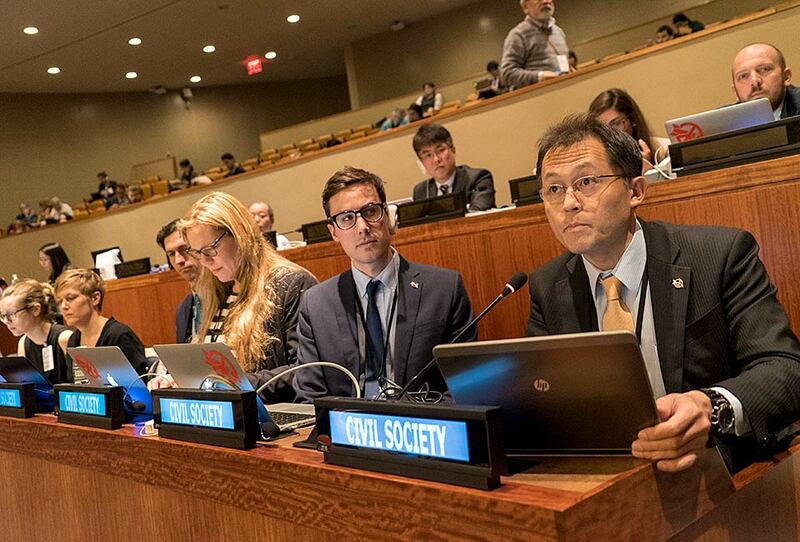 Members of civil society, including members of Hibakusha Stories, participated in the weeklong conference and side events. 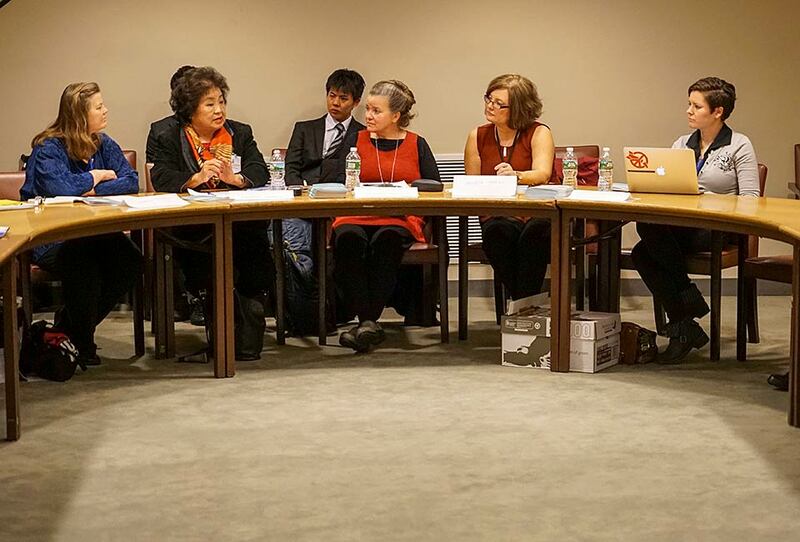 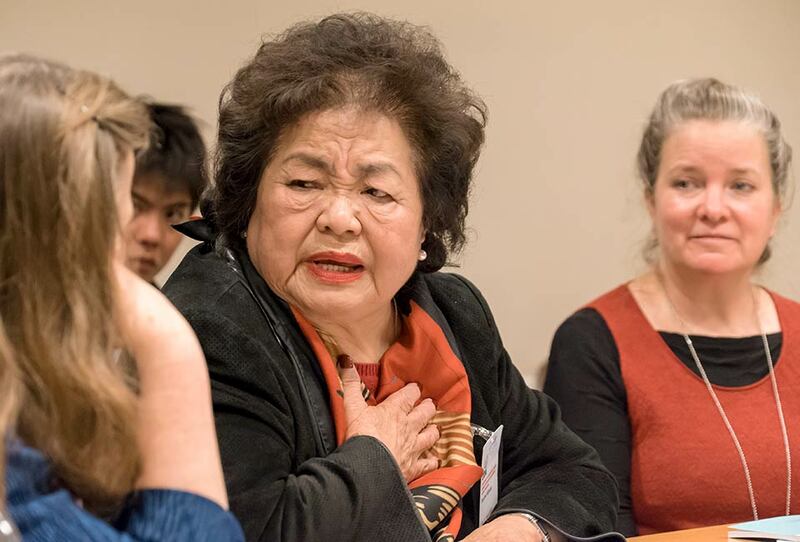 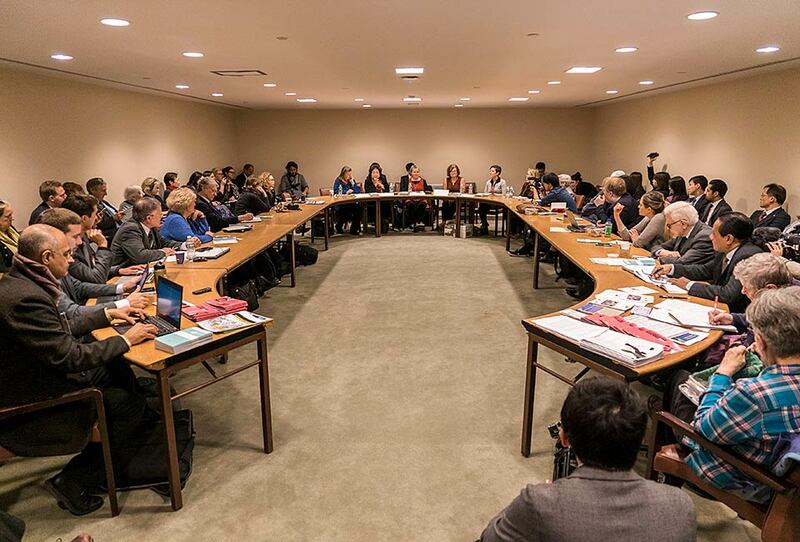 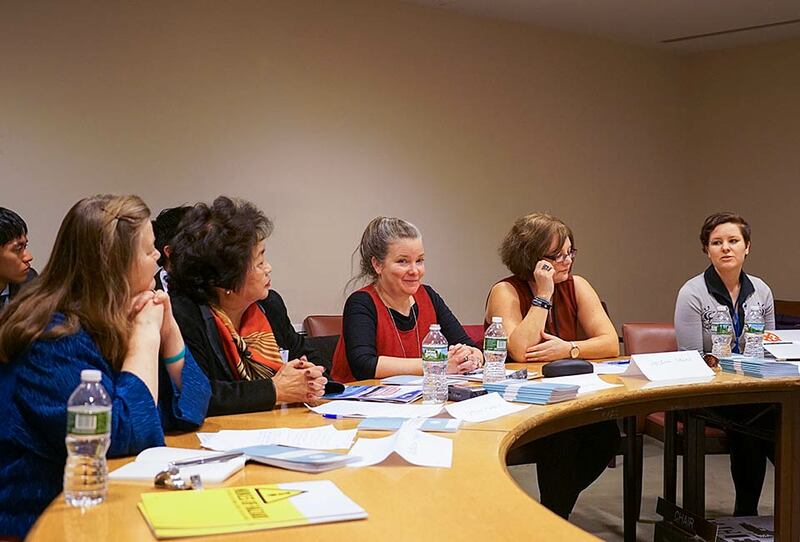 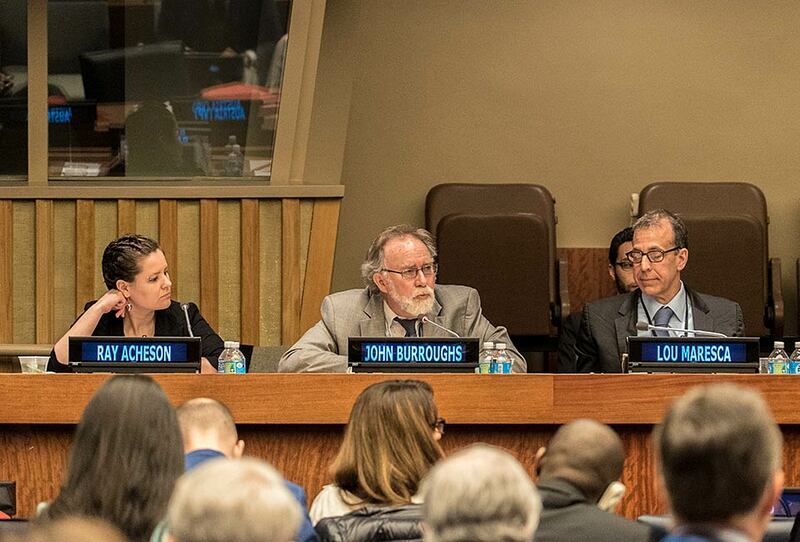 Dr. Kathleen Sullivan led a first committee side event featuring Setsuko Thurlow survivor from Hiroshima, Ray Acheson Director of Reaching Critical Will, Helena Nolan from Ireland’s delegation, and Dr. Rebecca Johnson from the Acronym Institute. 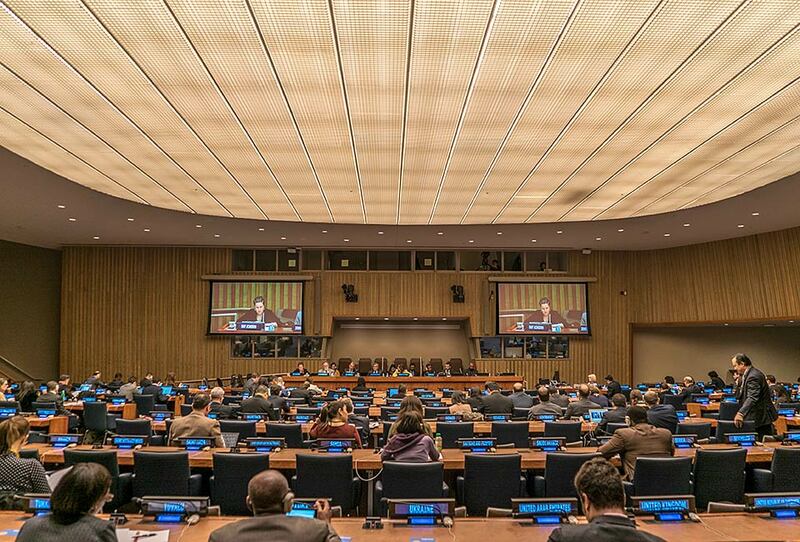 A second conference will take place in June, 2017, for three weeks.